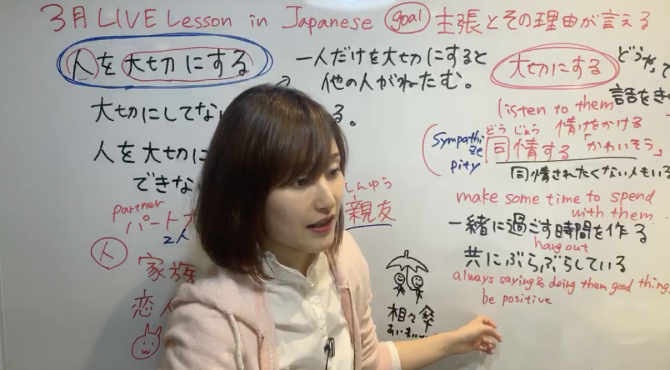 ANYTIME,ANYWHERE.You will be able to watch the Japanese lessons online as many times as you want. 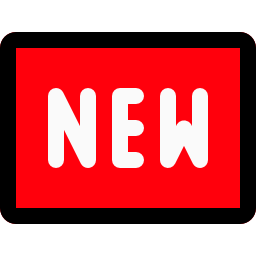 You will be able to communicate with other students and ask teacher any questions. You can talk with tutor and other students. This app will be supplemented with a textbook. The textbook will help you study Japanese. 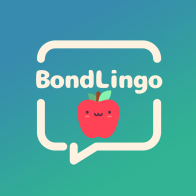 Even if you are not able to watch the lessons while they are being broadcasted in real time, you will be able to watch the Japanese lessons online as many times as you want on the app. You will be able to communicate with other students and you will be able to ask questions on the bulletin board. Furthermore, you will be able to ask and answer questions and study, via the bulletin board, with students from all over the world.